I received my preaching umbrella in a timely manner and it surpassed my expectations. 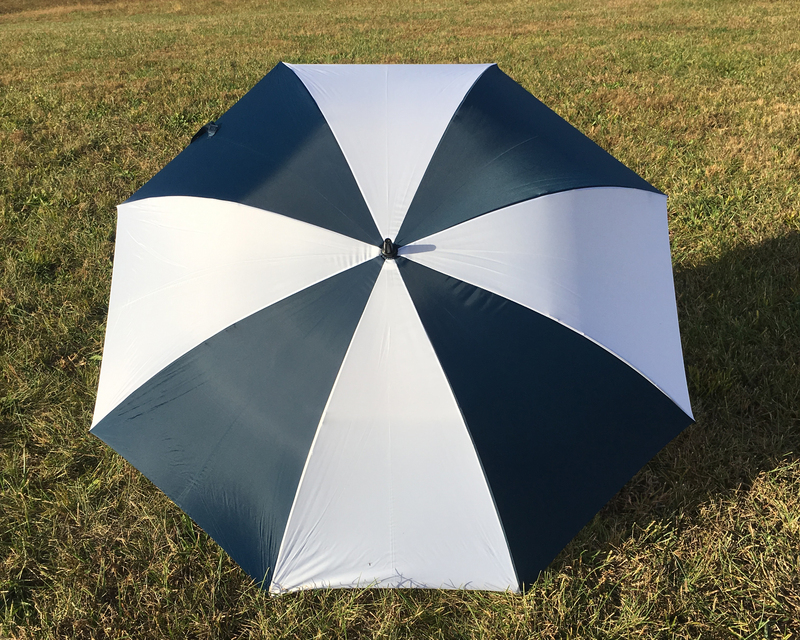 It's a very good quality umbrella and the print on all the sides is easy to read from a distance. Really a nice job. 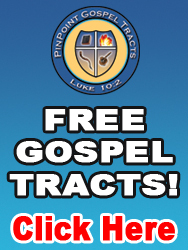 I also received my custom made tracts and again, top quality and great service. Thanks Kerrigan and Co.